With rigorous new standards and assessment tests now part of the educational landscape, teachers don’t have time to debate the pros and cons of the Common Core. They need to build Core skills as quickly as possible. 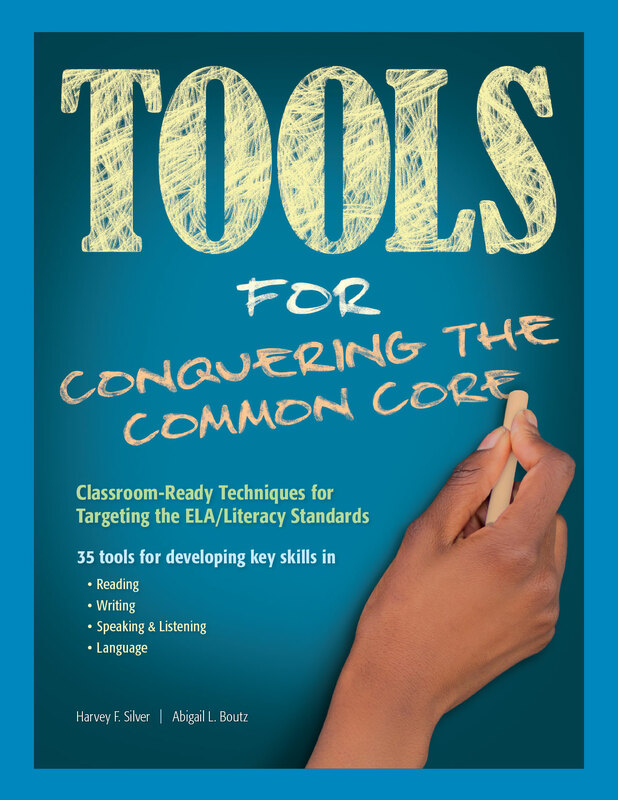 Tools for Conquering the Common Core is the ideal resource for meeting this challenge. It provides thirty-five classroom-ready techniques for targeting the reading, writing, speaking and listening, and language skills that are at the heart of the Common Core ELA/ Literacy Standards. With easy-to-follow steps, ready-to-go reproducibles, and classroom examples, this book empowers teachers to develop Core skills without sacrificing their regular content and curriculum. 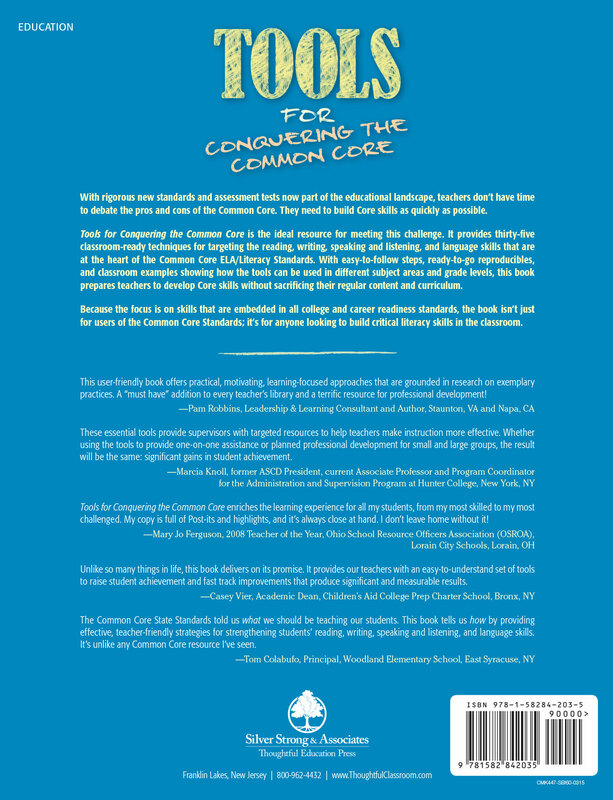 Not just for teachers using the Common Core Standards, Tools for Conquering the Common Core will help any teacher build the critical literacy skills embedded in all college and career readiness standards. What is it? A brief description of the tool and its purpose. What are the benefits of using this tool? A one-paragraph explanation of the challenge the tool addresses. What are the basic steps? A step-by-step description of how to implement the tool—never more than seven steps. How is this tool used in the classroom? A snapshot of the tool at work, with examples drawn from real classrooms.